Filled with true inspirational stories of angels at work in today&apos;s world. 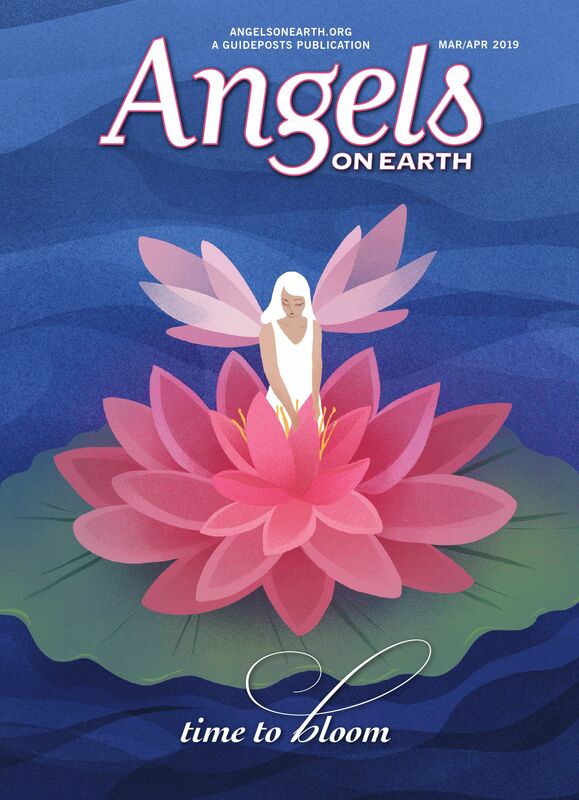 Angels on Earth magazine will bring you stories of people who have come face to face with angels in moments of crisis, heard their messages and received their protection. You’ll be moved, awed, and inspired by Angels on Earth, the magazine entirely devoted to stories about the loving spirits who guard and guide us.